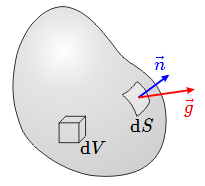 In contrast to the example image above (which I referenced from the web), I would like to draw the surface element in detail, i.e. 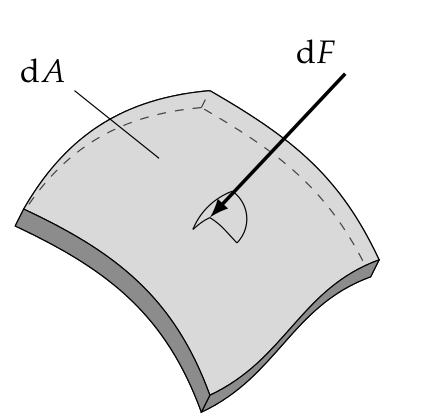 a surface element that looks like a solid shell element, cut out of a large surface. 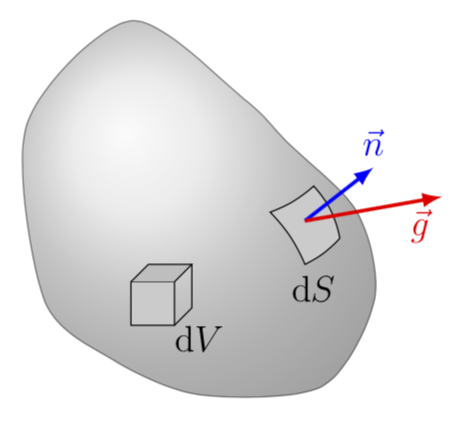 Furthermore I would like to have a surface normal vector, a label for the surface element and probably some parametric u,v-curves on top of the surface. I know, that I could draw some 2D splines, arcs, whatever, some vectors and do some trial and error as soon as I find a nice looking sketch. Well, but I'm looking for a way to draw this as a 3D plot, such that it can be viewed from different viewpoints. Is this possible (in a way, such that a tikz-beginner can handle it ;) )? Please, any help is appreciated! Just for fun: a somewhat closer reproduction of the image. Not the answer you're looking for? 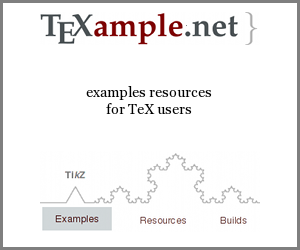 Browse other questions tagged tikz-pgf 3d or ask your own question. How to hide lines behind the surface?